If you see your name on this list and wish to be listed anonymously, please email masseffectcastcosplay@gmail.com and we will rectify this immediately. 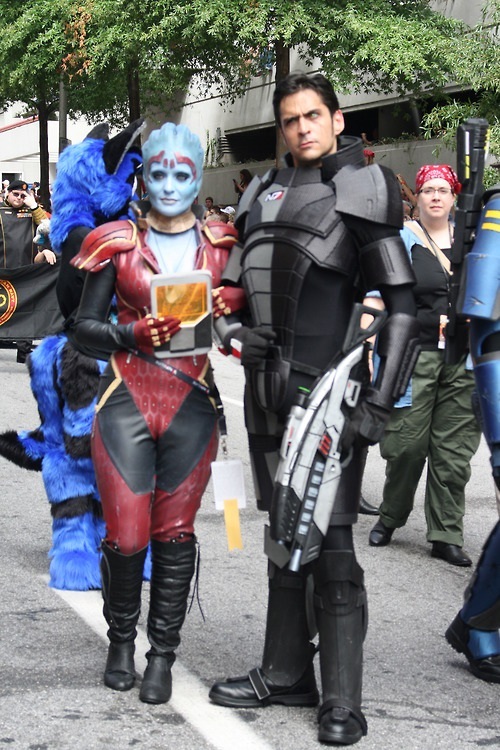 I just read your article on Donor List | Mass Effect Cast Cosplay Initiative and want to thank you for it. How often do you update this page? Hope your home repairs go smoothly, I’m in the process of buying a house myself. I’m already worried and wondering how long it will be til my first repair/maintenance issue pops up.